Three years ago today a post went up called Welcome to My Mamihood. I read it and remember that woman like it was someone else's life. Another person altogether. I remember she started writing to tell her story. To share the shenanigans of motherhood with her friends (mainly because she had little time to continue to repeat the same stories over and over again). She started writing because she was lonely. She had so much going on. In that aspect, not much has changed. I still have a full plate. And yes, I have my lonely days. But so much good is going on in my life. I mean really, really, really. My child is growing up by leaps and bounds. My business is on its way to growing to new heights. I. Work. For. Myself. When did that happen? Three years ago, I would've never thought I'd be here. That's what happens in life though, right? One day we are in one place and then the next we are propelled by circumstance to a place we never thought we'd be. I am here. In my mother's old room. Without her. Clearly understanding so much on this day. About what I have to lose. About what I have to gain. About the people who are making this journey with me. And those that must be left behind. There's been so much that has happened up until now. 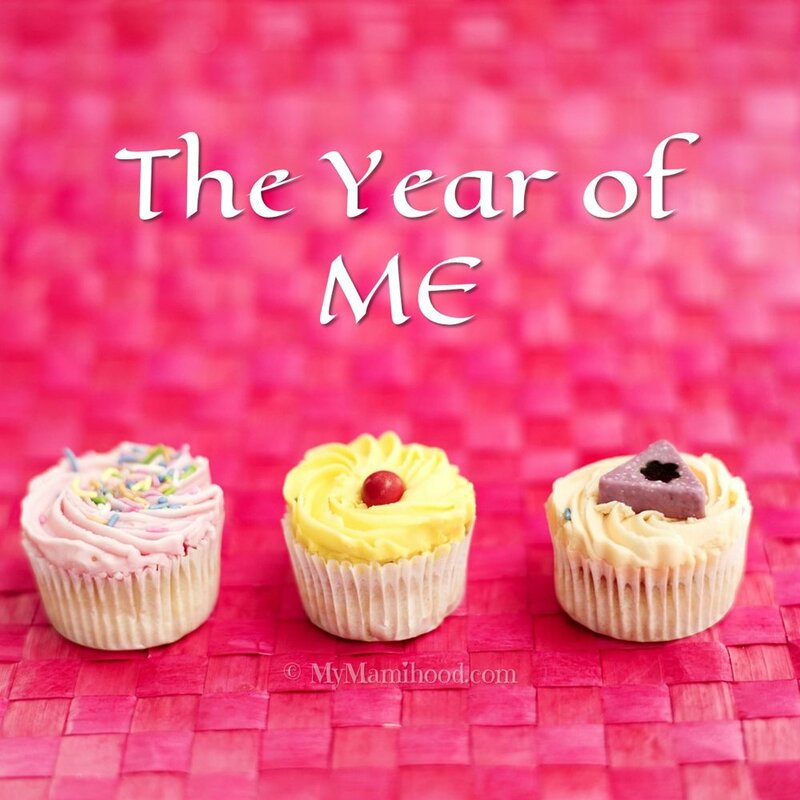 But I understand one thing clearly: this is the year of me.Â I must focus on myself in order to continue this journey. For me, for my child. For whoever else will be in my future. In the coming weeks you will see some changes around here (if I don't fall asleep, you'll see them already). I will introduce you to some new folks in the 'hood because I want to bring some Mamis on board and give you their stories and different stages of mamihood. I am grateful to you reading this. Grateful that you've stuck it out with me. And I hope you stick around for whatever the next 3 years have in store for me. Thank you for reading this blog. From the bottom of my heart.